High level meets were held this weekend. World Champion Andrius Gudzius competed at European Club Championships in Birmingham, where he won the meet with high level 67.82m. Legendary Halle throwing meet was also held this weekend and Travis Smikle won the men discus event with 67.17m throw, followed by Daniel Stahl 66.65m, Ehsan Hadadi 66.13m, Daniel Jasinski 65.91m, Christoph Harting 65.85m, David Wrobel 64.43m, Martin Wierig 64.19m, Matt Denny 63.39m, Simon Pettersson 62.36m, Piotr Malachowski 62.33m. 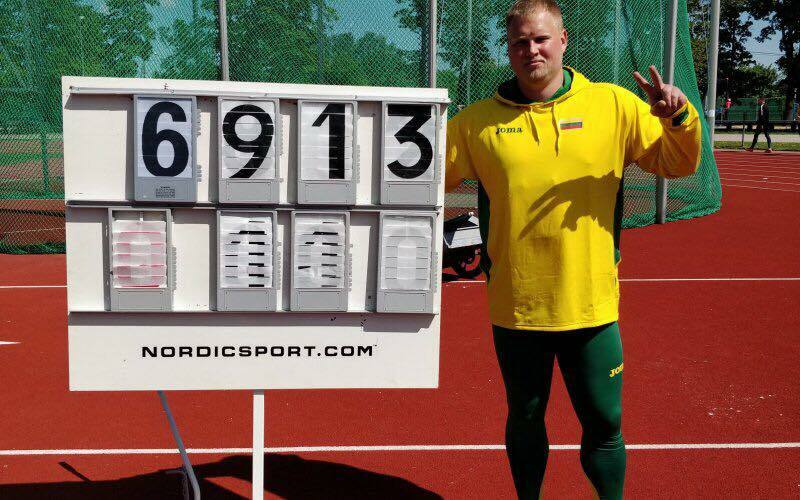 World Champion Andrius Gudzius competed yesterday in Tartu and had amazing 69.13m - he was again today in the ring in Viimsi and he won the meet with 67.02m. International meeting in Rehlingen Germany was held today and the meet was very high level - Lukas Weisshaidinger won the meet with a new Austrian record of 68.98m. 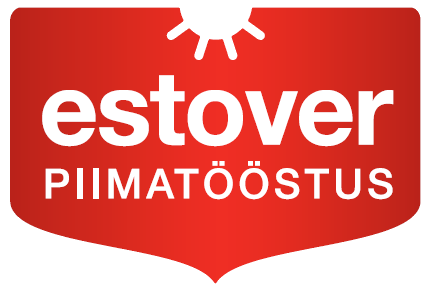 He was followed Olympic Champion Christoph Harting 66.76m, Martin Wierig 65.18m, Daniel Jasinski 65.09m, David Wrobel 64.25m, Traves Smikle 64.04m and Matthew Denny 63.28m. Some great results have been produced this weekend in Europe - Andrius Gudzius competed on Saturday in Tartu at Sell Games and won the meet with his lifetime second best results 69.13m. Olympic Champion Christoph Harting won a meet in Berlin with 67.59m. 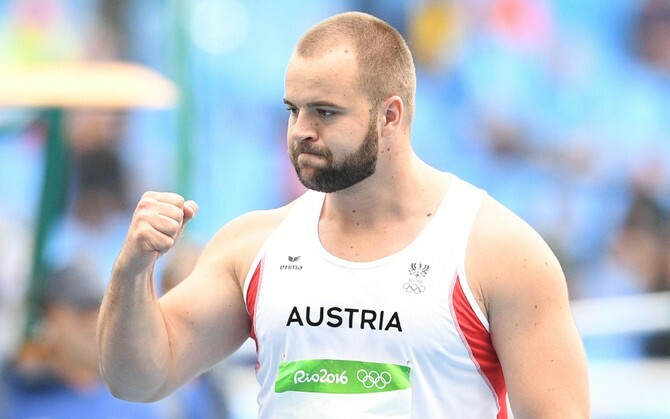 Germans are in good shape, as Martin Wierig was 2nd with 66.98m and David Wrobel 3rd with a lifetime best of 65.98m. 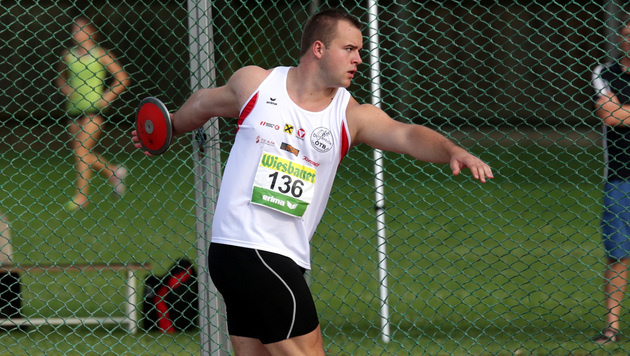 Lukas Weisshaidinger competed last weekend in Tenerife and had an amazing meet - new Austrian Record is 68.21m. Weisshaidinger previous record was 67.24m from season 2017.